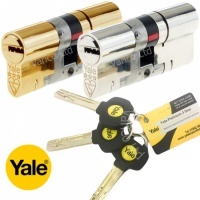 Why not add extra keys to go with you Yale Platinum Euro Cylinder. 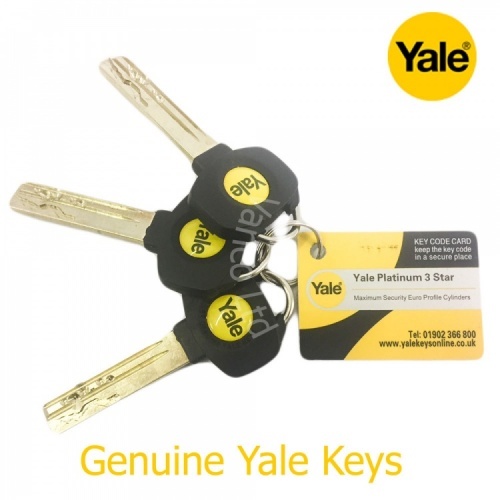 Simply add the keys to your basket along with your require Yale euro cylinder lock and we will cut the extra keys for you. 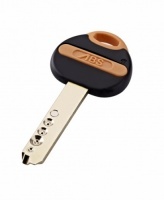 We only use genuine Yale key blanks to cut addition keys from (just like those in the photos). 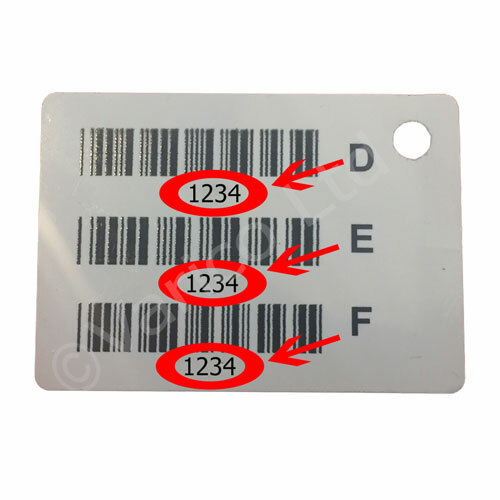 If you wish to order additional keys for your existing Yale Platinum Euro Cylinder please add the number required to you basket and then add the code (as shown below) into the coments box during checkout. Please give us the code as shown in the example below: D: ???? E: ???? F: ???? 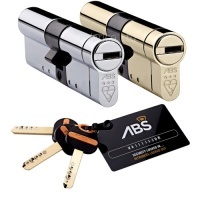 WHEN ORDERING EXTRA KEYS TO MATCH AN EXISTING CYLINDER IT IS HIGHLY RECOMMENDED THAT YOU DO NOT HAVE THEM DELIVERIED TO THE SAME PROPERTY WHERE THE CYLINDERS THAT THEY ARE TO MATCH ARE FITTED. ITEMS CAN A DO GET LOST IN TRANSIT AND TO PROVIDE YOU ADDRESS WITH KEYS IS A POTENTIAL SECURITY BREACH.